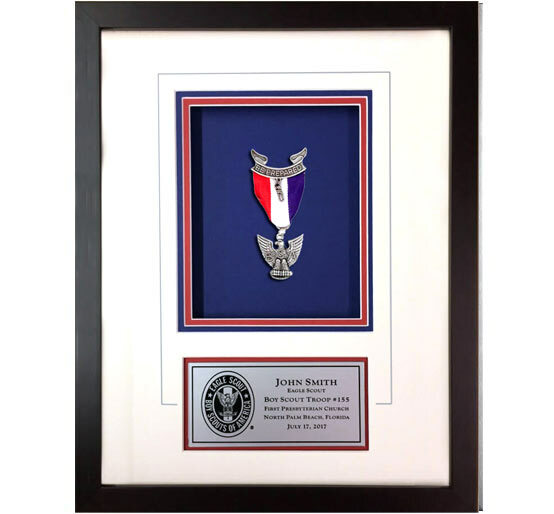 Do not let your Eagle Medal sit in a drawer. Display it with pride! 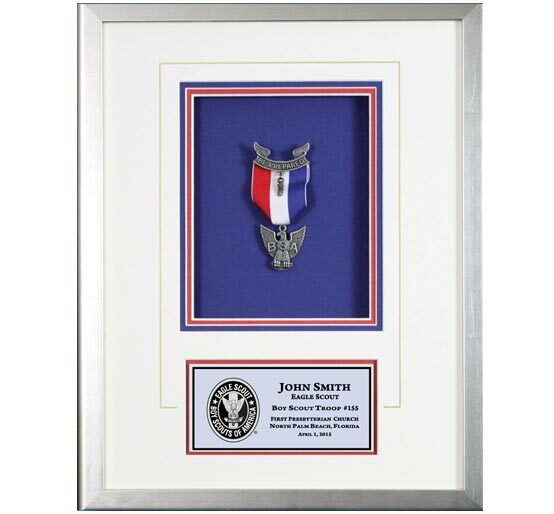 Our shadow boxes fit all types of the Eagle medals, including push pin and safety pin versions. 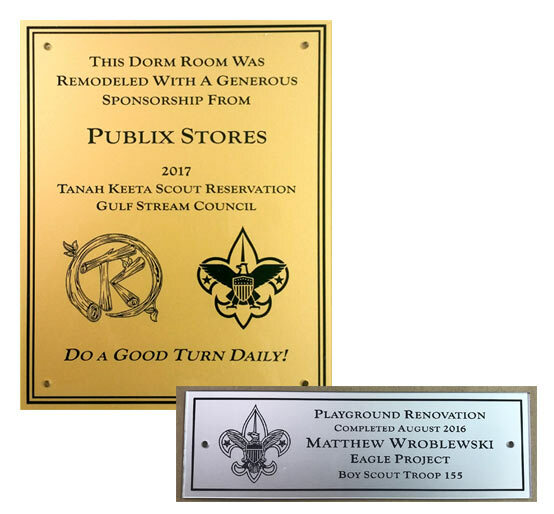 We are an Official Licensee of the Boy Scouts of America®. No mailing in your Eagle medal. 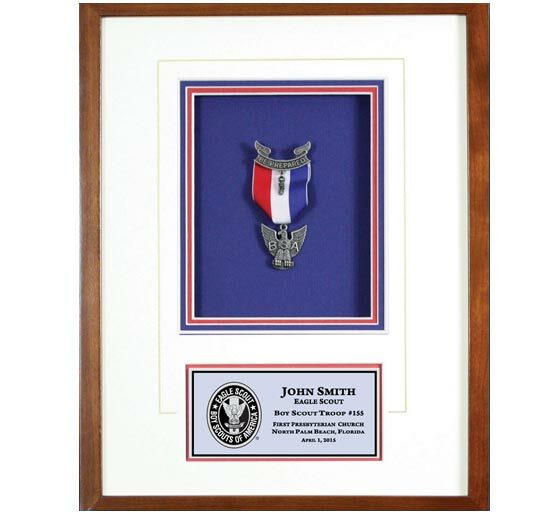 Shadow boxes features a removable back. Eagle medal can be easily removed to wear. 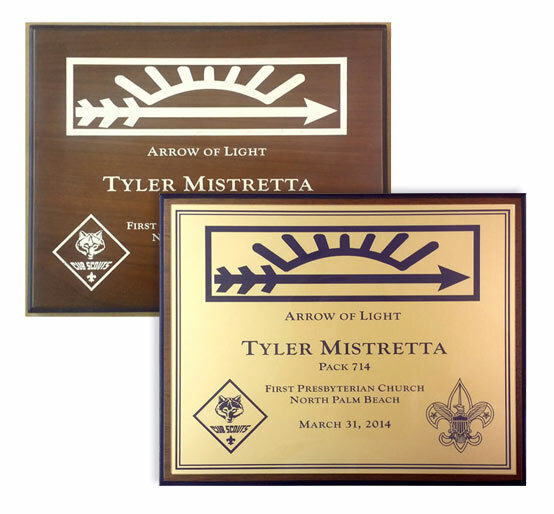 Select your Eagle Scout shadow box, perpetual panel or Arrow of Light wall mount for details and ordering information. Thank you for the great service. I received my Eagle Scout shadow box today. I am very pleased with the craftsmanship and the detail. It is a wonderful addition to my Scouting memories. 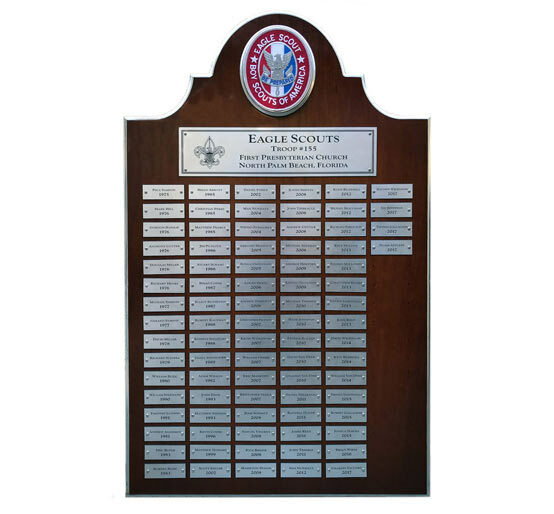 Boy Scouts of America®, Boy Scout™ and Eagle Scout™ are either registered trademarks or trademarks of the Boy Scouts of America in the United States. Manufactured under license from the Boy Scouts of America. All rights reserved. Customer support is available Monday - Friday from 9:00am ET - 5:00pm ET. © 2018, Morell Studios. Site by q new media. *Discount cannot be combined with any other offer.